I totally get it. As a parent, I didn’t mind helping my child with homework or projects. It was the pleading, urging, begging and demanding for homework and projects get done that I minded. What I learned along the way is that some of the skills I use as a professional organizer came in pretty handy in creating homework routines that really worked. 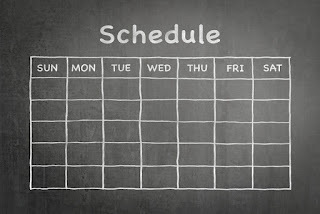 In school, your children are kept on task with a schedule. When they head home with a reading assignment, book report or project, then time management becomes their job. It’s is something they might not have learned to do, so teaching your child some time management techniques will serve them well as they grow into bigger projects. Start out by setting the tone for study. Find a way to create a study area in your home. The spot could be at the kitchen table, a desk in their room or even a card table in the corner. Make sure the location has limited distractions. For example, you don’t want them to hear the TV and be pulled into a show or be looking right at all their toys. Having a study area soon sets up a routine for business. Stock the spot with commonly used school supplies, such as pencils, markers, a sharpener, paper and so on. Grab up extras of things like report covers, printer ink and poster board to keep on hand at home so you are less likely to run out at the last minute. When your child comes home with a project to do—a book report, a science fair experiment, a leaf collection—make the first step to work on time management with your child. 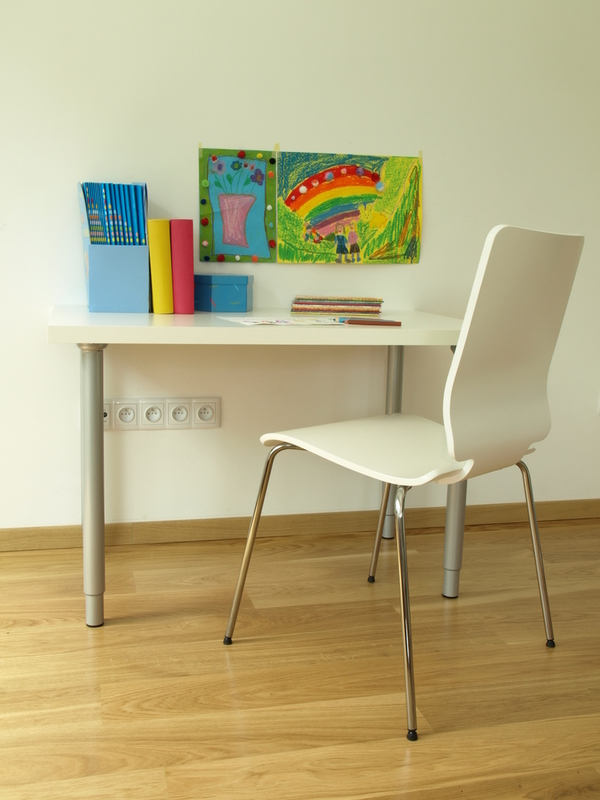 · Equip your study area with a calendar and a wipe-off board or chalkboard. If you want to keep it someplace more visible, incorporate it as part of your family room wall decor. · Have your child use the board to make a list of everything they need to do for the project. This is a learning experience, so encourage them to talk through the steps, but understand you will have to suggest ones they did not think about. For example, if the assignment is a book report, they need to read the book, outline the paper, write a rough draft, proof the paper, create a final copy, draw a cover for the report and maybe even dress up as a book character on the day it’s due. · Have your child find and mark the due date on the calendar. Encourage them to always be done a day or two early just in case of an unforeseen issue. · Have your child work backward from the day they hope to be finished. Transfer each to-do item from the wipe-off board to the calendar. Instead of constantly asking your child if they have read the book or started the report, you’ll be able to follow along and see if they are making progress. Children often are not good at anticipating how much time something will take, which is why so much gets left to the last minute. With this plan, the work is spread out in a way they can understand. Many parents are familiar with telling their child to read for 20 minutes each night only to discover their child still hasn’t finished the chapter or book assigned. Since children read at different speeds and encounter numerous distractions in a given time period, it shouldn’t be surprising if they aren’t completing their reading. Teach your child to organize their reading assignments by applying a little math. Take the book that needs to be read or the science chapter that needs to be finished and see how many pages must be read. Use the calendar to count out how many days there are to read it. 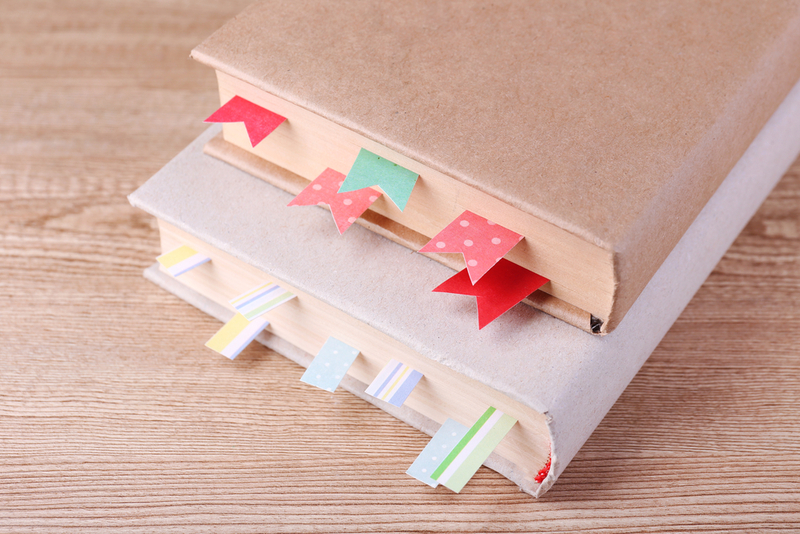 Divide the number of pages by the number of days and you’ll see how many pages to read each day. Divide up the reading with bookmarkers. 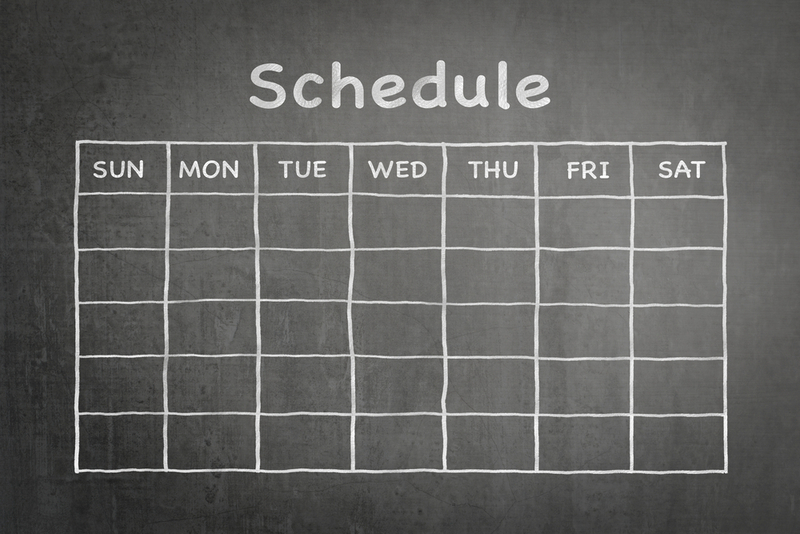 Create some simple ones that say the days of the week or are numbered. On Monday they read until they get to the Tuesday mark, and so on. · Get a plastic file crate and some hanging file folders, labeled by subject. Teach your child to file their finished papers by subject. These papers become handy when studying for cumulative tests or to pull out for parent-teacher conferences. In addition, your child learns a habit many adults wish they had: putting away papers instead of letting them pile up. · Use a timer for dividing up study with some breaks. It’s great for kids to have a chance to get up and stretch, get a snack or go outside for a bit before launching into more work. As you practice time management with your student, they will soon get the hang of listing all the tasks and dividing them into the calendar. It’s a great skill they will use through college and into the workplace. Professional organizational expert Lea Schneider provides families with her advice on how good planning in the home can help boost the enjoyment level for everyone. Lea writes her tips on homes and family life for The Home Depot. You can research many family-friendly wall decor styles and designs on the Home Depot website.